These days, when shopping carts of various kinds are in abundance, it’s hard to distinguish a couple that stands out significantly. Especially, since well-trained marketers keep emphasizing the advantages of their carts throughout the web with maddening persistence. But, no worries, we’re lucky to have a group of e-Commerce experts - people unreceptive to advertising gimmicks, used to checking everything themselves. And for these specialists, the Shopify vs WooCommerce comparison is one of the most important discussions. Welcome to check the comprehensive review of two easy-to-use platforms - Shopify, the leading hosting solution, and WooCommerce, the fastest growing e-Commerce platform. We’ll delve deep into their features’ characteristics and try to answer the ultimate question - which one is better? So, hold on to your chair for a couple of minutes and brew a cup of sweet tea. Here, Shopify and WooCommerce play the leading roles! It's the first thing that make you understand what is Shopify. Design is its trump card. The cart provides many free templates that, in many instances, are better than other cart’s premium ones, and lots of paid themes too - if you want to make your store utterly perfect in appearance. The average cost of premium templates on Shopify is $150, and, just as the free ones, they’re all easily customizable. Since WooCommerce is a WordPress plugin, it can be equated with open-source solutions in terms of design flexibility - it’s applicable for any WP theme. There are 5 default free templates of a decent quality, 50 for the price of $79 and $139, and an option to buy 52 themes at once for $399. Choose one of them and customize the hell out of it. Just as most hosted e-Commerce solutions, Shopify will cost you a monthly fee, from $14 to $179. It should be noted, though, that Shopify’s packages include hosting, payment processes, and comprehensive set of features out of the box. So, considering that, their prices seem fairly modest. WooCommerce is free to download. However, if you base the choice solely on this aspect, you might regret it immediately after installation.Though Woo is a free plugin, it’s also open-source. Thus, it is your responsibility to find a hosting for it which can cost you up to several hundreds dollars a year. Additionally, the default features of WooCommerce aren’t very comprehensive, and merchants will need to buy additional extensions to make the best of their online stores. On the other hand, WooCommerce won’t make you pay for something you don’t need. Any plugin can be switched on or off, depending on user’s needs, so you can choose the most helpful ones and pay exclusively for them. Shopify treats bloggers good. Not as much as WordPress - today’s simplest content management system, but good enough to make site engagement satisfactory. Of course when talking about blog, we’re really evaluating SEO - and Shopify does provide basic options, like meta info, to make your shop’s blog popular among search engines. Moreover, there’s a good amount of SEO tools to promote the store sitewise, and lots of extensions to diversify functionality in this direction. Being powered by WordPress, WooCommerce beats Shopify hands down when it comes to blogging. Simplicity of use and an extremely diversified content management possibilities will help you arrange a blog by the highest SEO standards. Also, there are many free and paid plugins to get even more web exposure. 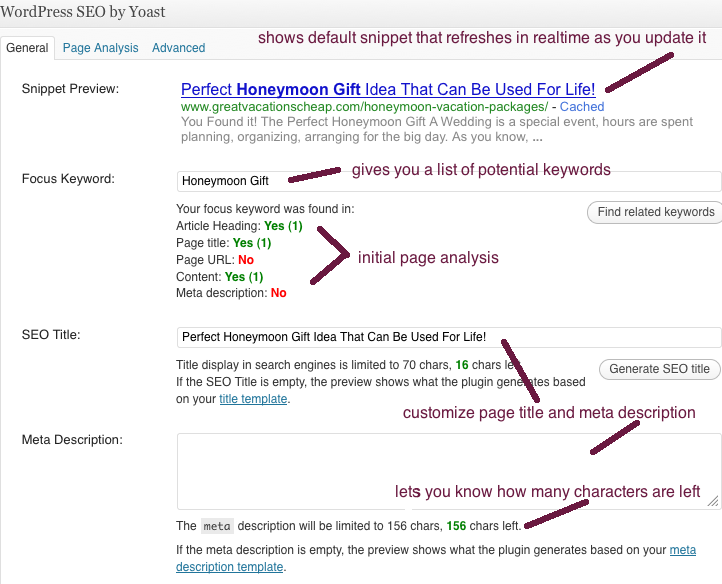 So, add, modify content and metadata appropriately on WooCommerce, and have Google adore your online retailer. Among other things, Shopify is renowned for its great technical support. Each platform user can contact a Shopify’s specialist - 24/7, by chat, phone or ticket, and get all the help he needs without paying a dime. Also, since Shopify is mostly running by itself, it’s unlikely you’ll have lots of technical issues to deal with in a first place. WooCommerce itself isn’t an independent cart, so it doesn’t provide a well-arranged technical support. Thus, in case of functionality disruptions, you’ll have to figure out what’s causing the problem, and then to resolve the issue on your own, or by hiring a programmer. However, there is also a substantial community of fellow WooCommerce shop owners and developers that are kind-hearted enough to provide technical advice for free. Along with reliable hosting, Shopify provides a high level of security. So, since your store is under such protection, the usual e-merchant’s worries concerning functionality fails, caching, hackers and else are, in this case, vanished. When compared to Shopify, WooCommerce, that’s based on WordPress, might be considered vulnerable. Especially, versions from 2.0.20 – 2.3.10 with PayPal Identity Token option activated. However, this platform allows you to be the architect of your own fortunes. So make sure to find a safe hosting and take care store’s data protection. And, most importantly, choose a reliable SSL certificate provider. We told you we’d say which shopping were better - Shopify or WooCommerce - we lied. Each of them can be great, depending on customer’s needs, level of technical skills and personal preferences. Shopify is best suitable for businessmen in a hurry who want to upload products and go on with earning money, whilst WooCommerce is extremely flexible and better for people who already run websites and find code customization fascinating. All in all, they both are top e-Commerce carts and you wouldn’t be wrong to choose any of them.In case you want to migrate from Shopify to WooCommerce or WooCommerce to Shopify, Cart2Cart Team is always ready to help. Moreover, there's no risk to make a mistake and loose the data. With automated Free Demo Migration you have the unique chance to try everything in advance.Try, to check how it works! 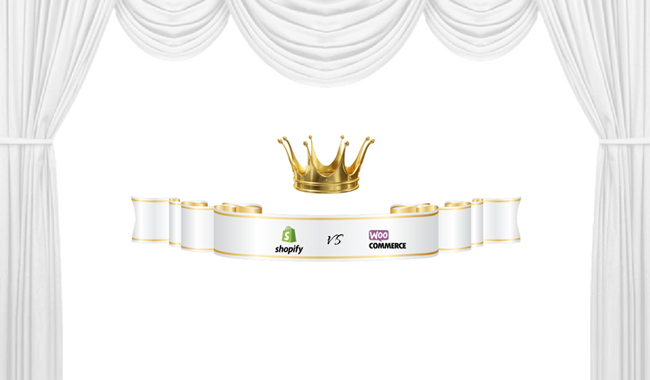 7 thoughts on "Shopify vs WooCommerce - Which One Holds the Crown?" Hi Jarod, thank you for the feedback. It is much appreciated. At Cart2Cart we work with 80+ shopping carts daily and know the peculiarities of each of the eCommerce solutions. Thus, we know what we write about and provide our readers with the most relevant and up-to-date information. Waiting to hear more from you! OMG! This celebration picture is fascinating! Appreciate you for sharing. Hi, Jayson. We are glad you like it. Please, feel free to post more feedback and share the posts you like most of all! Spot on with this write-up, I truly think this web site wants way more consideration. I’ll most likely be once more to learn rather more, thanks for that info. Our team is so thankful for such a positive comment. We glad you enjoy reading our blog that can teach you something new. Feel free to contact us in case you need more information on other topics.